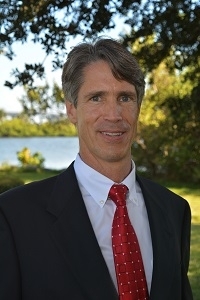 Ron has worked full time in Commercial Real Estate in Vero Beach since 1989, and has obtained extensive experience in all facets of the business including investments, developments, partnerships, tenant representation, management, sales, leasing, trades, renovations & receiverships involving Industrial, Retail, Office, Medical, Multi-family properties. He has the drive, integrity & experience required to tackle new challenges with the excitement and expertise required to achieve results. Ron graduated from the University of Central Florida with a BS degree in Business Management. He has also obtained the Certified Commercial Investment Member (CCIM) Designation which is one of the most respected commercial designations available in the field. He has lived in Vero Beach for over 45 years.